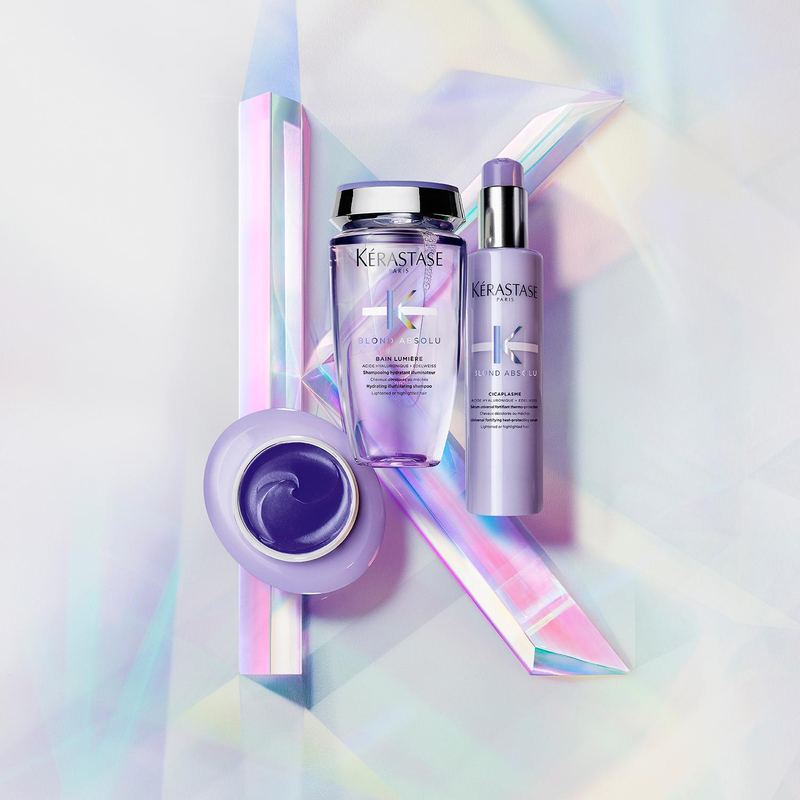 An incredible new hair colour regime by Kerastase completely personalises the colour protective power of Reflection. 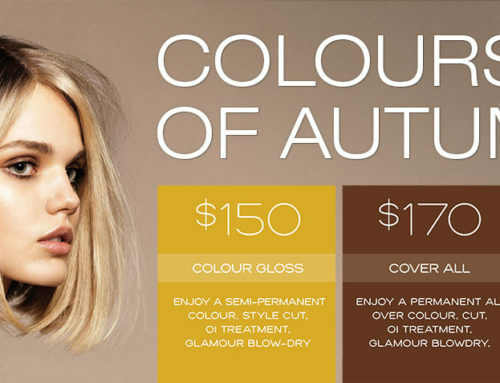 You can now enhance and correct colour between salon visits with Touche Chromatique. 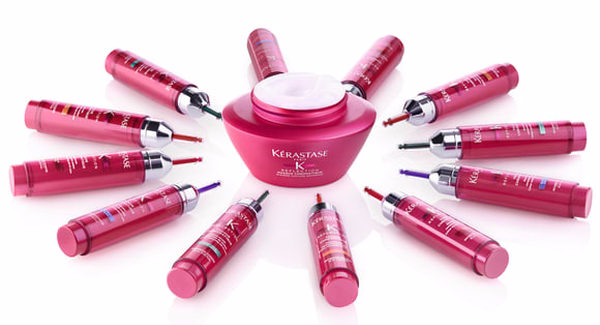 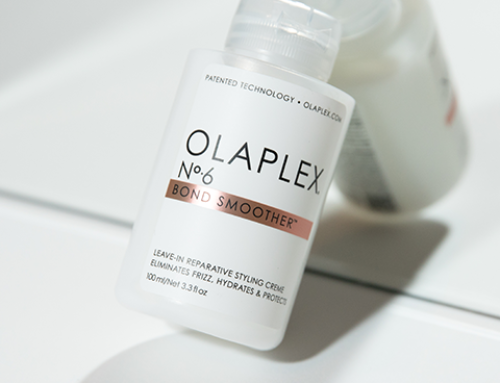 Completely personalised by colour category, the formula provides a shot of enlivening colour with protective conditioning when mixed with a Reflection Masque. 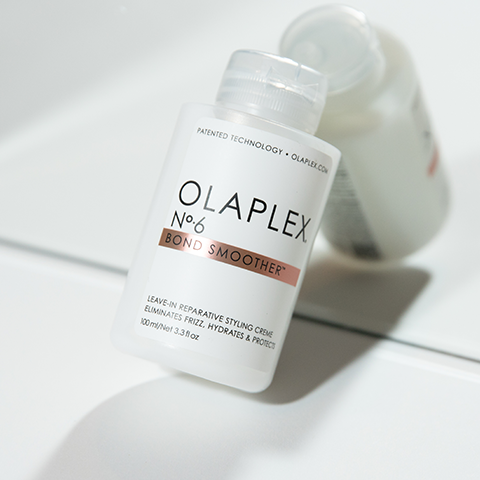 Cool Blonde neutralizes unwanted yellow tones, while Cool Brown neutralizes unwanted red tones in the hair. 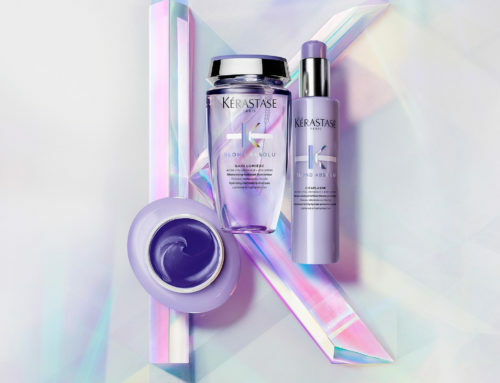 Take the Kerastase Quiz to find out the perfect mix for your hair, or visit the salon for a complimentary sample and consultation.